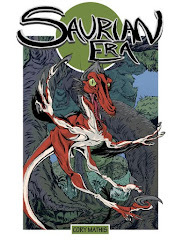 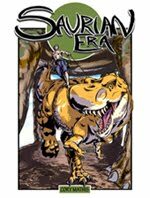 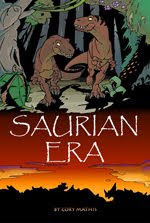 Saurian Era: Not a bite too soon. Not a bite too soon. 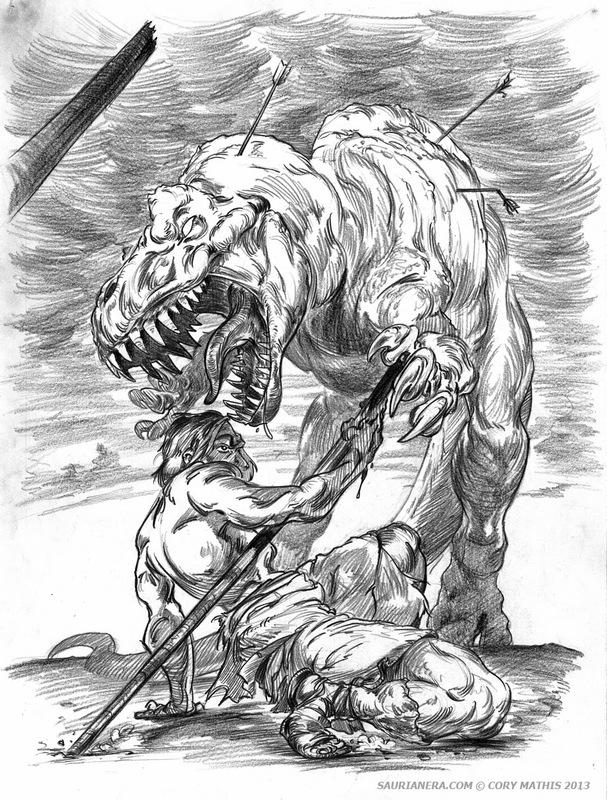 Rough pencils for my first Saurian Era oil painting Ill be tackling over Summer. 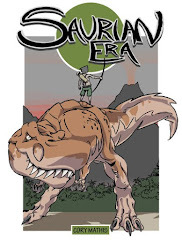 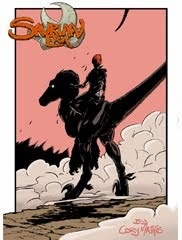 Gunna be so choice to finally channel all that training into something with dinosaurs in it!